Hi there! In this urban exploration me and the Pink Fluffy Unicorn will take you to Miramonti Hotel, and abandoned structure in Trarego Viggiona, in province of Verbania, that can offer you a very nice lake sightseen (it’s situated 800 metres over it). Miramonti Hotel is an abandoned Art Nuveau hotel located in the center of Trarego Viggiona and still offers a great view of Lake Maggiore. It has 4 floors and its area is about 1000 square metres. Currently it’s for sale even if years ago, according to a lady who lives nearby, the Germans were willing to purchase to make apartments, but the project was never realized. Hotel Miramonti was built in the twenties, had about 20 rooms, each of which had a terrace overlooking the lake. From the numerous postcards found scattered around the hotel, it is clear that the owner was Cavalier Mario Meda. The frescoes, many of which are still in good condition, have been created by hand to decorate the walls, ceilings and under-stairs of the hotel. Until a few years ago, the structure was inhabited by an elderly custodian, now deceased, so much so that you can still see its traces like expired biscuits and dried up for who knows how long. Next to the Hotel Miramonti there was another pension called Vittoria, also built in the same period and now abandoned, but I could not enter. Probably the Hotel Miramonti closed due to the economic boom that took away many people from Trarego: the number of residents decreased, many shops closed and several buildings were abandoned. 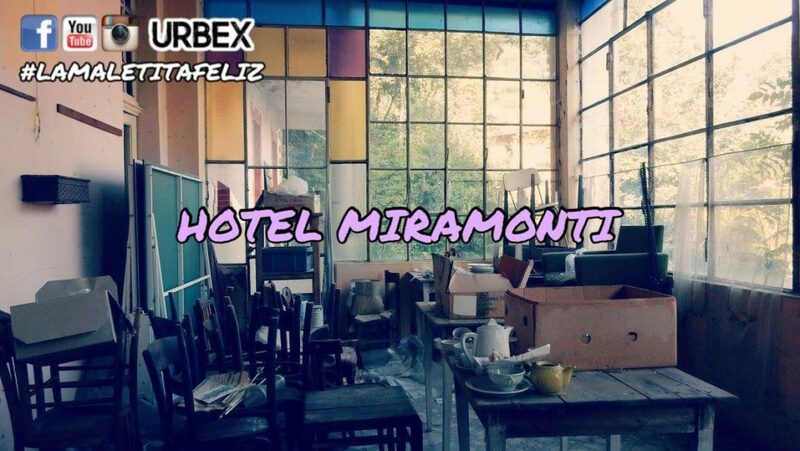 Although it is for sale, the Hotel Miramonti was degraded by the passing of the time, so that some people living nearby swear to hear the sound of the collapse of the ceilings. Recently, thanks to some foreign tourists who have chosen to spend their holidays in Trarego Viggiona, many houses have been bought and restored. Perhaps the revaluation of this place ignites the hope of a new future for this old hotel, far from the collapse and degradation. 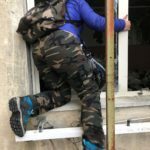 To access the Hotel Miramonti it is necessary to climb over, after that is very easy to come in because the doors are open. In some parts of the building the ceilings and floors are unsafe, so I suggest you to pay a lot of attention.